The National Federation of the Blind have produced a flyer to educate drivers, shop owners, householders and others about the need to keep pavements clear. Download it from here (October 2016). Is now available - download from here (September 2016). 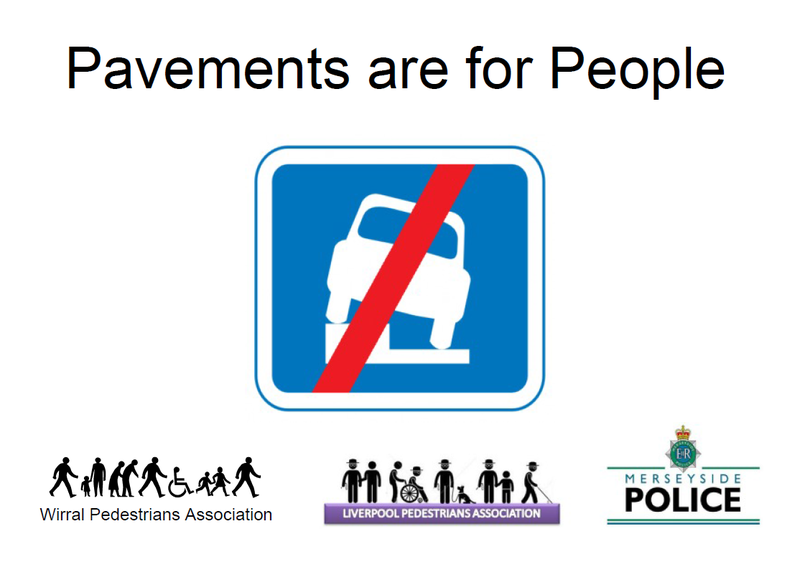 As background, candidates were referred to the Vision Zero Merseyside document www.vzm.org.uk. In December 2015, the Private Members Bill that would have made it easier for local authorities to stop pavement parking did not proceed. 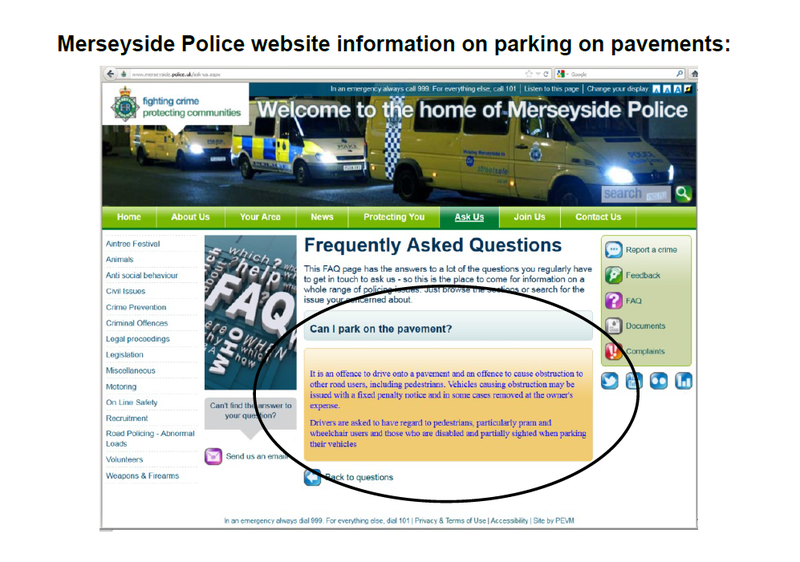 For the time being, the responsibility for stopping pavement parking remains with the Police. Is now available - download from here (November 2014). many motor vehicles do not stop or slow to allow pedestrians to finish crossing. So, to cross safely requires pedestrians to cross the road at 4.5mph i.e. to run across the road. This has recently been updated. See A5 flyer or A4 poster (two flyers per sheet). 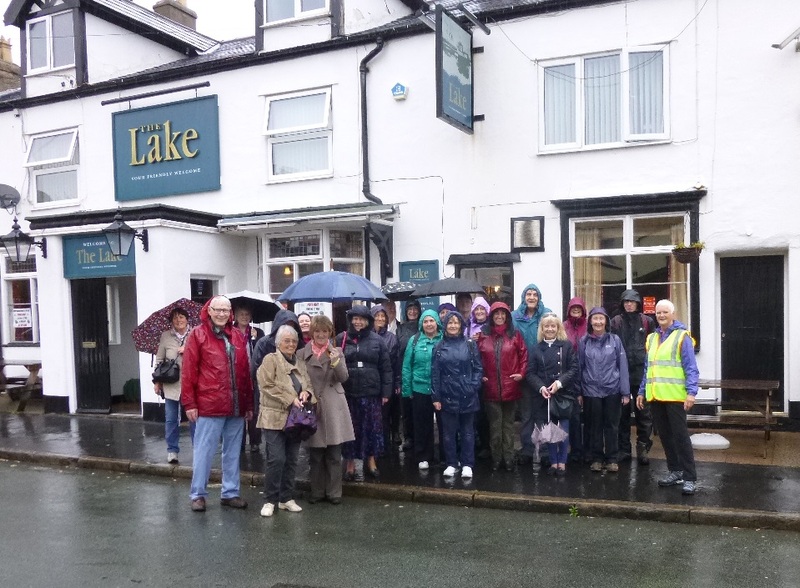 There was a good turnout (despite the weather) to our guided walk around Hoylake, as part of Wirral's Walking Festival (May 2014). Is now available - download from here (March 2014). This was held on Saturday 12 April 2014 at the United Reformed Church Hall, Meols Drive, West Kirby. You can download Katherine Culshaw's presentation on the Living Streets / Wirral Council walk-to-school project from here. Is now available - download from here (November 2013). See our Press release and Vision Zero Merseyside document, which we have written jointly with Merseyside Cycle Campaign. These contain proposals to eradicate fatal and serious injuries to Merseyside pedestrians and cyclists (October 2013). We are now putting forward ten recommendations. Read more here (September 2013). Download from here (August 2013). 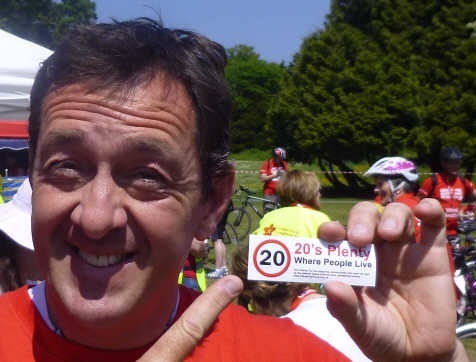 At this years Bikeathon, Chris Boardman showed his support for 20mph speed limits (June 2013). 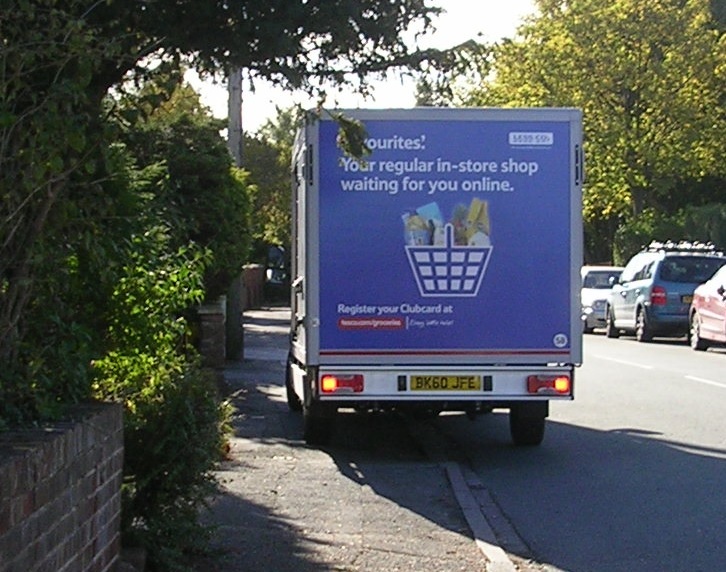 Illegal parking by Tesco delivery vans has been getting more and more common on the Wirral, but Tesco has now agreed that driver retraining is needed on the Wirral and is sending a reminder to all Tesco stores re parking. 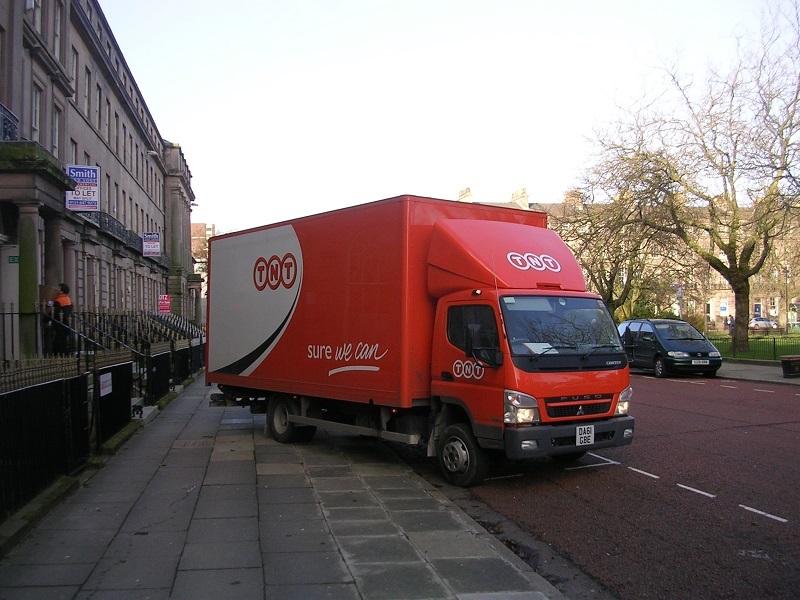 We sent a copy of our March newsletter featuring TNT's van to the TNT Managing Director, and have now received a written apology from the General Manager of the Deeside depot. All delivery drivers have been shown the photo. Read more here (April 2013). was held on Saturday 13 April 2013 at the United Reformed Church Hall, Meols Drive, West Kirby. After the formal part of the election of the Committee and so on, we heard a presentation from Sgt Paul Mountford from Merseyside Roads Policing Department (the Collision Reduction Team). He described his work and in particular the Community Speedwatch scheme. The general discussion centred on 20 mph speed limits, illegal parking e.g. on pavements, and the difficulties faced by those with visual impairment especially street clutter. Download from here (March 2013). 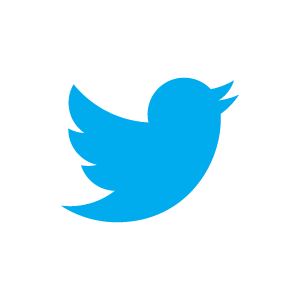 Follow us @WirPedestrians (March 2013). The Guide Dogs for the Blind Association is campaigning against pavement parking, and recently commissioned a survey of UK drivers to discover their attitudes to parking on pavements. The worst place for drivers admitting to parking on pavements was the north west of England. The survey found that a lot of drivers do not understand the law. See here. We've received lots of responses. Read them here (January 2013, and updated March 2013). Download from here (Nov. 2012). We feel that it is time that action was taken and are proposing a 10-point strategy. Read more here (October 2012). Sign up, or you could create your own for where you live. See here. Closing date 24 August 2012. Download from here (May 2012). We have now finalised our Consitution and a pubicity leaflet. (Feb 2012). 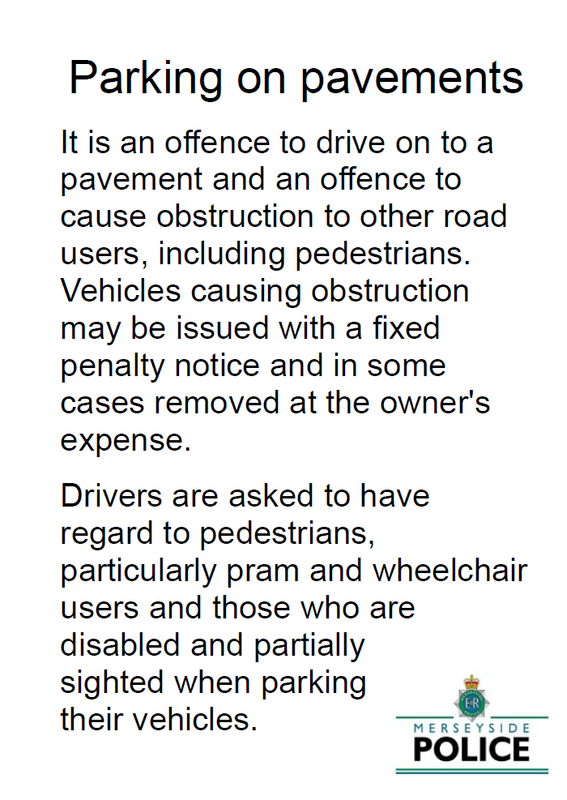 Council officers announced a new policy at the Wirral Pedestrians Forum of 18 September 2011 involving a notice that is to be put on vehicles parked illegally on pavements. Read more here. On 18th July 2011, at the full Wirral Council meeting, councillors voted to press ahead with 20mph speed limits on all non-major residential roads. Read more here.